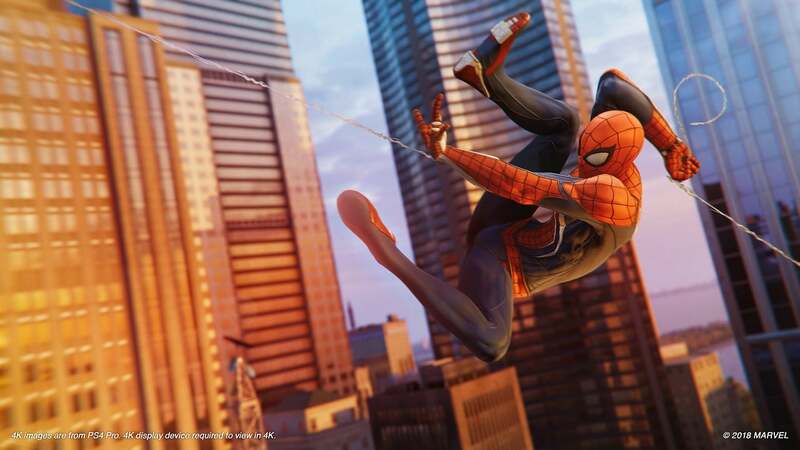 One of the most hotly anticipated PlayStation exclusives of the generation, Insomniac's take on the phenomenally popular superhero Spider-Man has been wowing us with each new reveal. Between the explosive battles with Electro and The Shocker and reveals of fan favourite characters such as Miles Morales, Mary Jane and J Jonah Jameson, Spidey's amazing new adventure in New York is almost certainly going to be a smash hit. But with great power comes great responsibility, and so careful trophy hunters will want to know all about what needs to be done to unlock that Platinum. Thankfully our Spider-sense has been tingling, and we can now reveal those trophies and their requirements. Check them out below and let us know what you think of them!